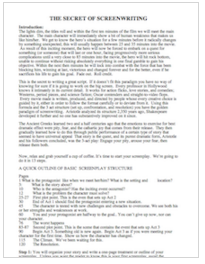 A book option agreement for the rights to adapt a book into a screenplay. 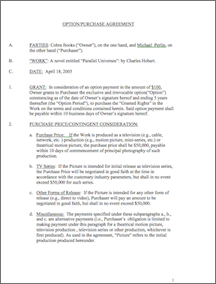 The book option agreement was made by a Hollywood Entertainment Attorney. 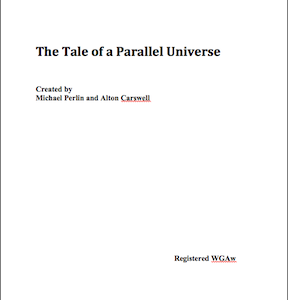 This agreement was made between the writer and the publishing company of the book. It gives the writer exclusive ownership of the story.